This is the 90th in a continuing series of updates about the work of WESTAF. For the sixth consecutive year, WESTAF will bring 60 arts advocates from the West to Washington, DC. 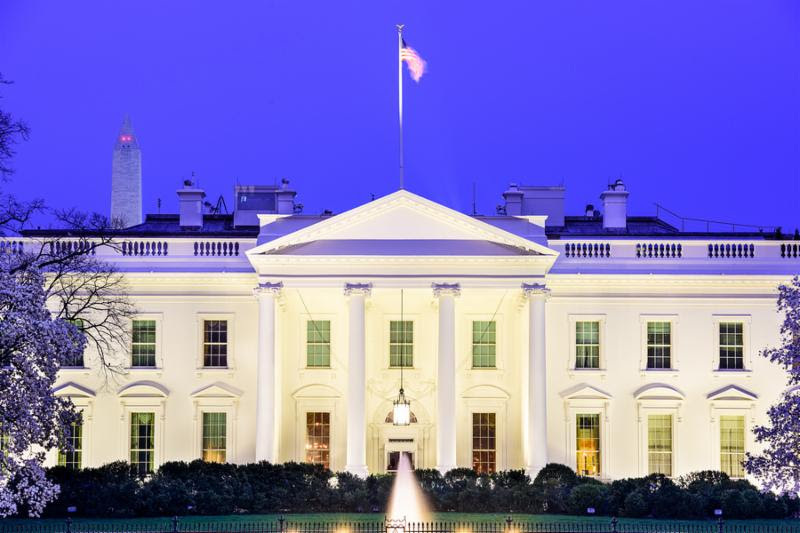 During the January 30 through February 1 meeting, participants will learn more about the current and planned future work of the NEA, hear updates on federal-level advocacy efforts, and meet with their members of Congress. The speaker for the Seminar's opening dinner is Sam Stein, senior politics editor at the Huffington Post. Stein previously worked for Newsweek magazine, The New York Daily News, and the investigative journalism group the Center for Public Integrity. Also speaking at the Seminar are: Jonathan Allen, author and former Washington bureau chief forBloomberg News and congressional reporter for Politico; and Dean Hingson, attorney and public legislative affairs consultant who previously held senior staff positions for ranking senate Republicans. 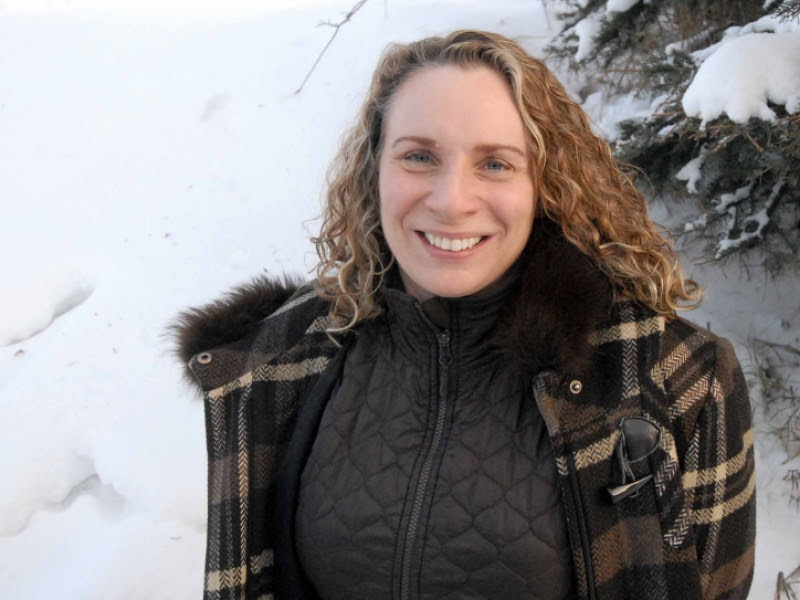 Andrea Noble-Pelant was recently appointed the new executive director of the Alaska State Council on the Arts (ASCA). Noble-Pelant was on the staff of the agency for many years in the position of visual and literary arts program director. She has served as acting executive director since May 2016, following the departure of Shannon Daut, ASCA's former executive director. Read more here. Planned in conjunction with ZAPP® project partner the Bayou City Art Festival, the 2016 ZAPPlication® Arts Festival Conference took place October 6-7 in Houston, Texas. Conference attendees participated in two days of professional development sessions and had an opportunity to learn more about the status and operations of the Bayou City Art Festival. Laura Zabel, of the Minneapolis- based Springboard for the Arts, opened the conference with an inspiring and well-received message about integrating the arts into community. The conference also featured sessions on engagement through social media, nonprofit board collaboration, best practices in jurying, and a public portfolio critique. After serving nearly five years as WESTAF Chair, Virginia Gowski of Utah has stepped down due to term limits. Elected to replace her is longtime trustee Erin Graham, who is the COO of the Oregon Museum of Science and Industry. Also stepping away from WESTAF leadership due to term limits is Mike Hillerby of Nevada. Hillerby is a government affairs consultant who previously worked in the Nevada governor's office. Hillerby is being replaced as vice chair by Tamara Alvarado of San Jose, who is the director of the School of the Arts and Culture there. To stay up-to-date on WESTAF's latest work, JOIN OUR MAILING LIST.